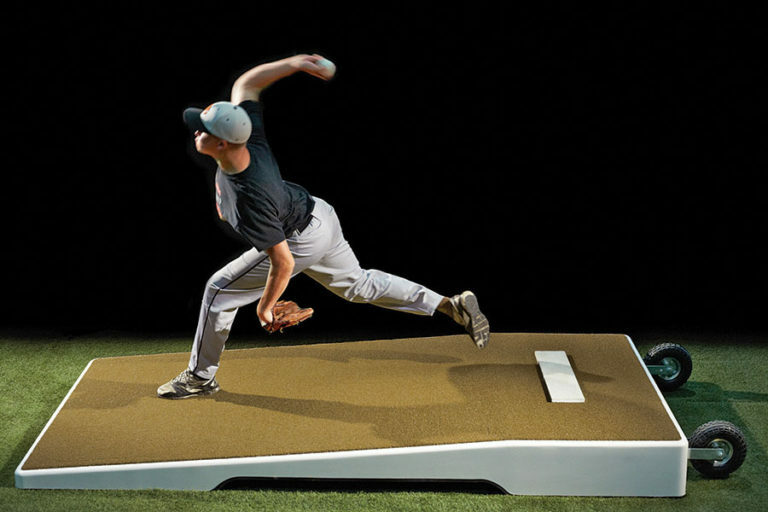 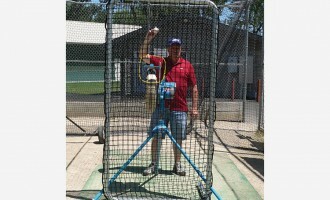 Pitch Pro’s extra large platform mound for full pitching motion in all directions. 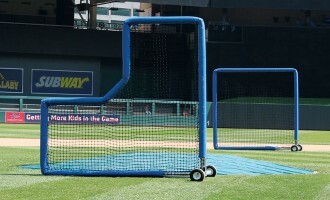 Features a 10″ height and proper incline to match MLB specifications. 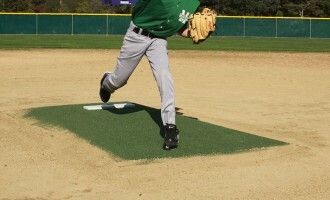 Pitching rubber “launch pad” adds superior durability. 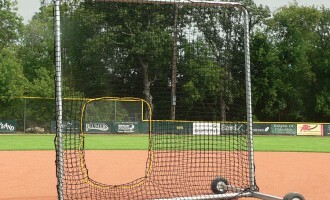 Includes durable turf tires for easier movement.